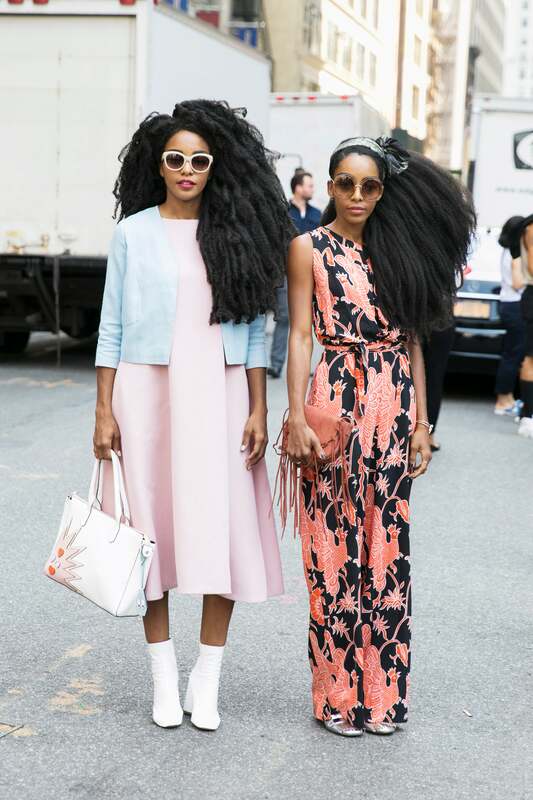 As always, Black women took style to another level this year. 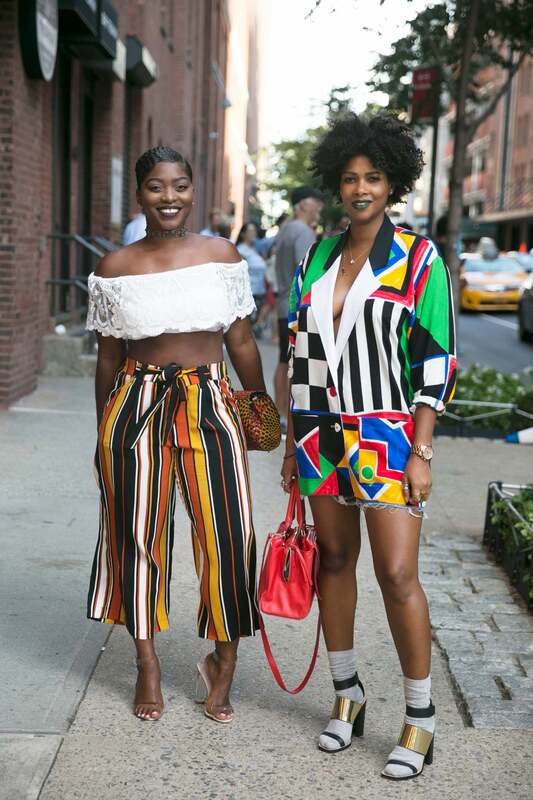 From Fashion Week to Essence Festival to just another day out and about, these street style looks reigned supreme. 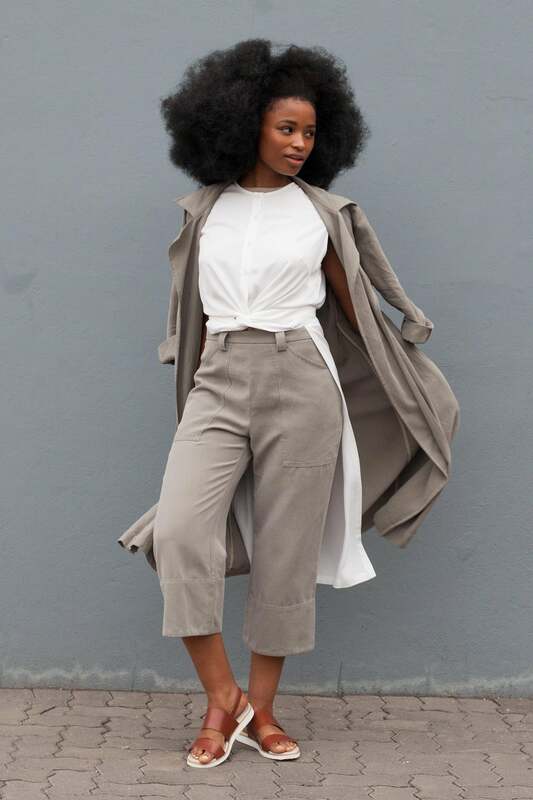 Revel in the awesomeness that is Black women's style and get inspired for 2017! 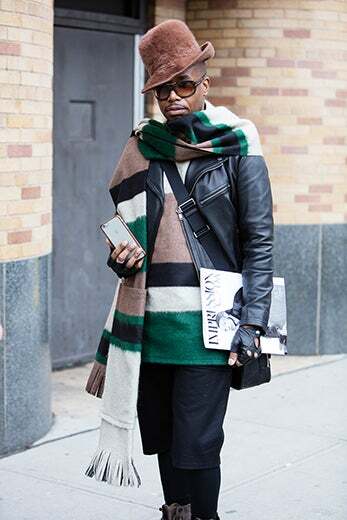 Jan-Michael Quammie is spotted serving on the streets of NYC during New York Fashion Week, SS/17. 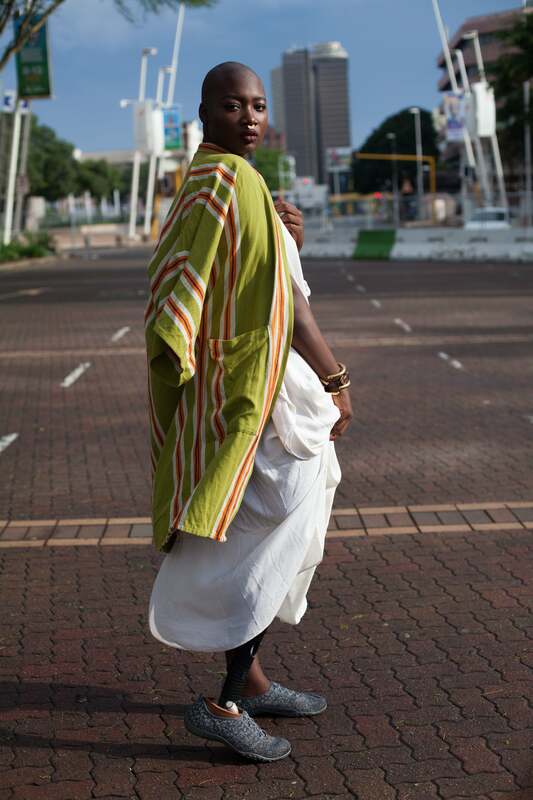 Stylish attendees flooded the streets during ESSENCE Festival Durban. 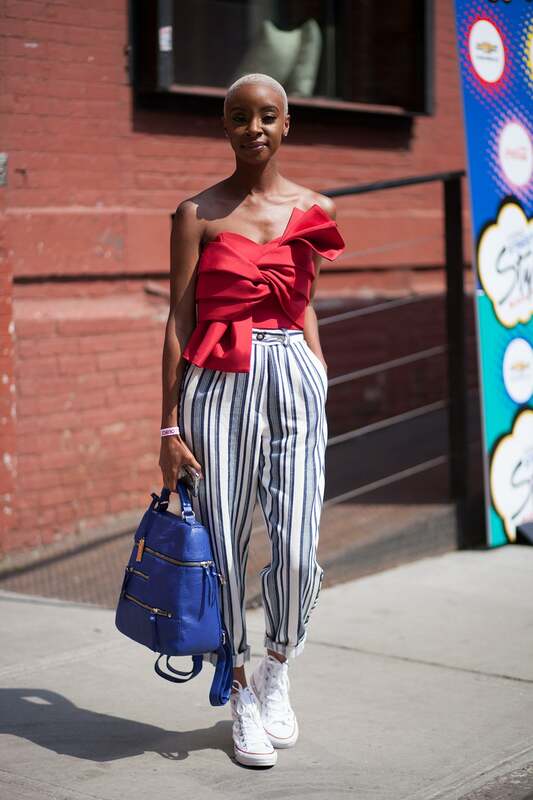 A stylish attendee is seen in New Orleans during the 2016 ESSENCE Festival. 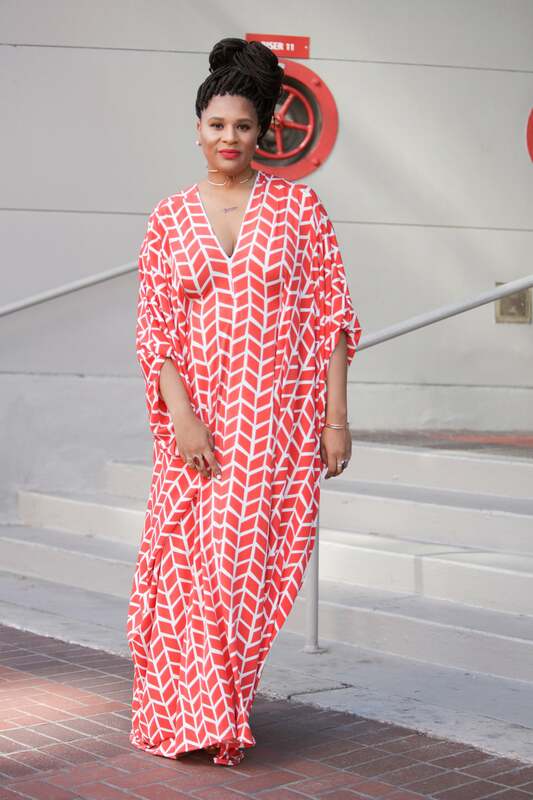 Julee Wilson is seen in New Orleans during the 2016 ESSENCE Festival. 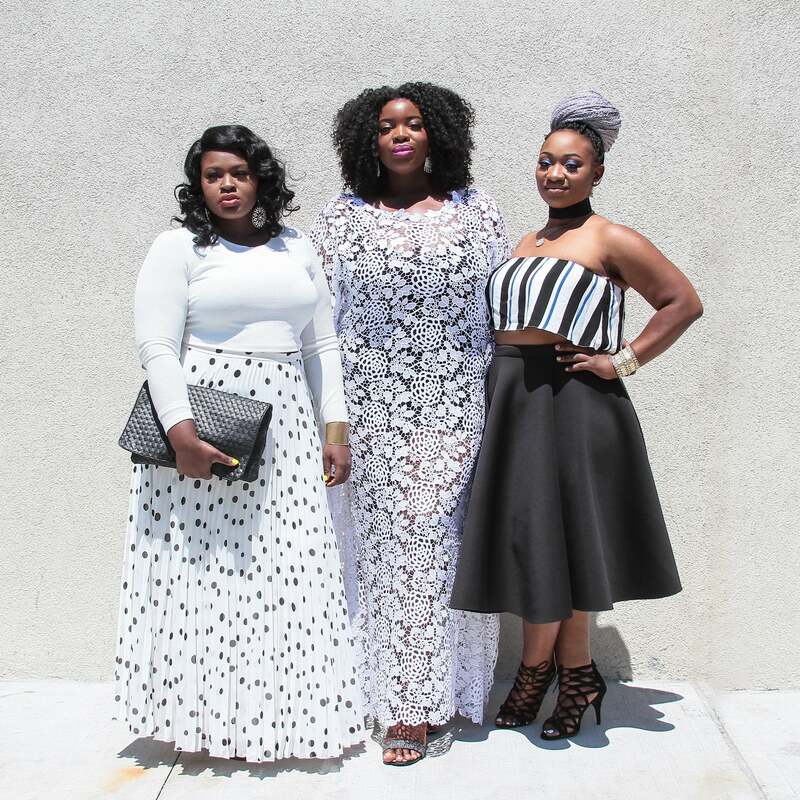 Chibuogu Ononye, Valerie Eguavoen and Olabisi Oladipo dress to impress at the Curvycon 2016 in New York City. 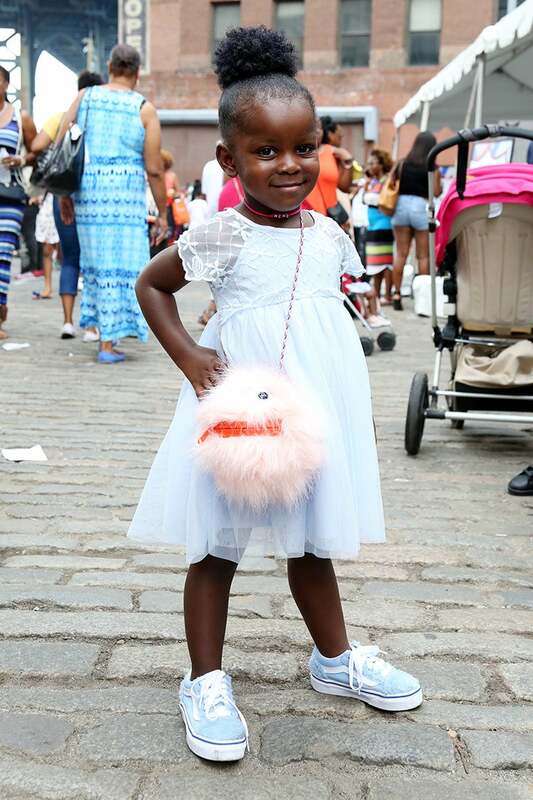 A stylish attendee poses for our street style photographer at the AFROPUNK Festival at Commodore Barry Park in Brooklyn, NYC. 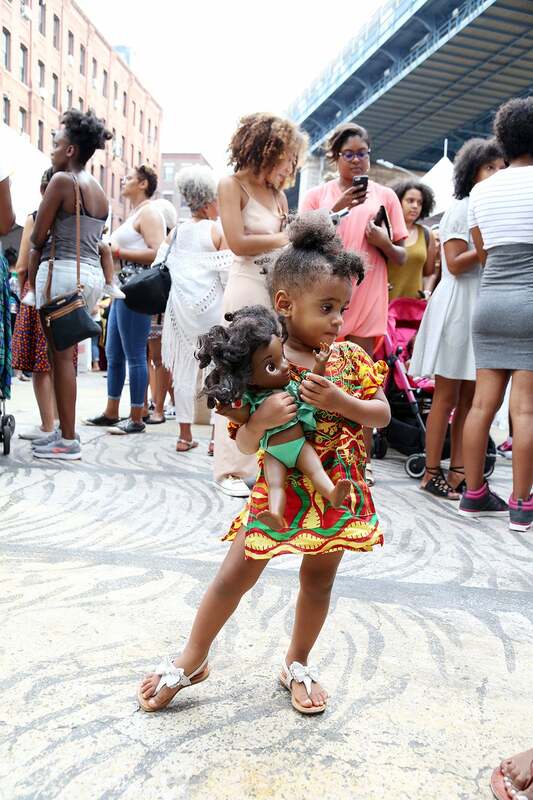 Gorgeous attendees shows off her coils at AFROPUNK Festival in Brooklyn, NYC. 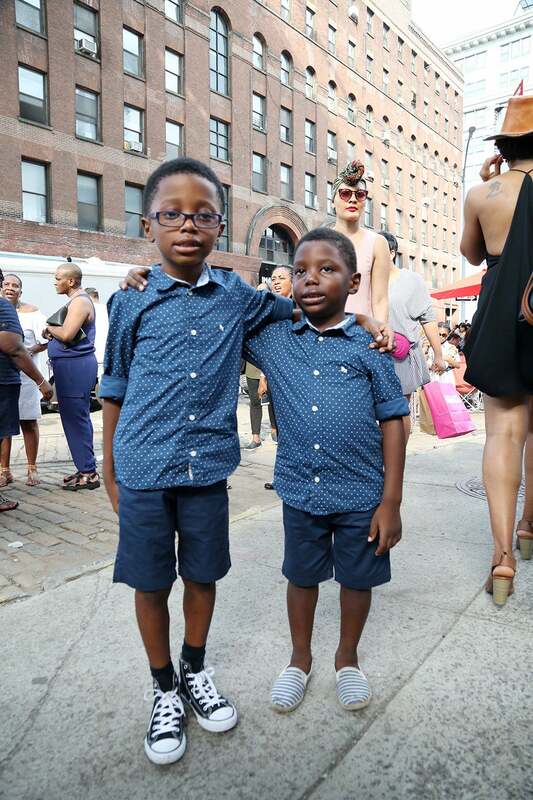 The guys were playing no games when it came to style at the 2016 AFROPUNK Festival in Brooklyn, NYC. 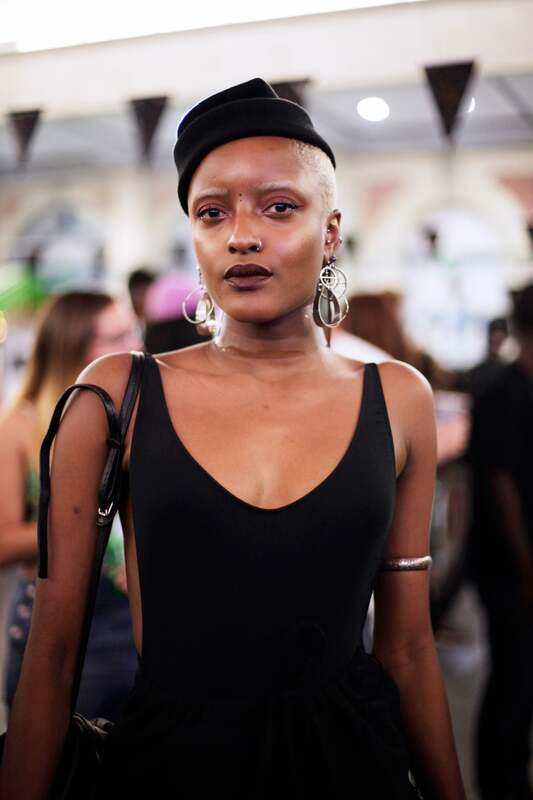 We are in love with all the gorgeous hair and beauty looks attendees rocked at AFROPUNK London 2016. 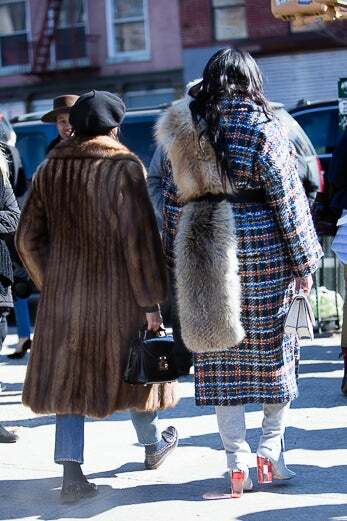 June Ambrose attends New York Fashion Week Fall 2016. 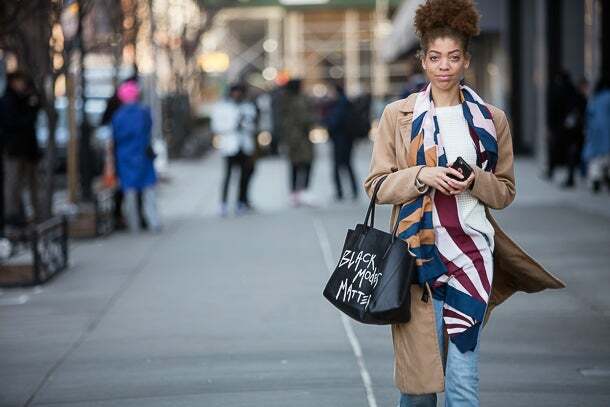 A fashionable guest attends New York Fashion Week Fall 2016. 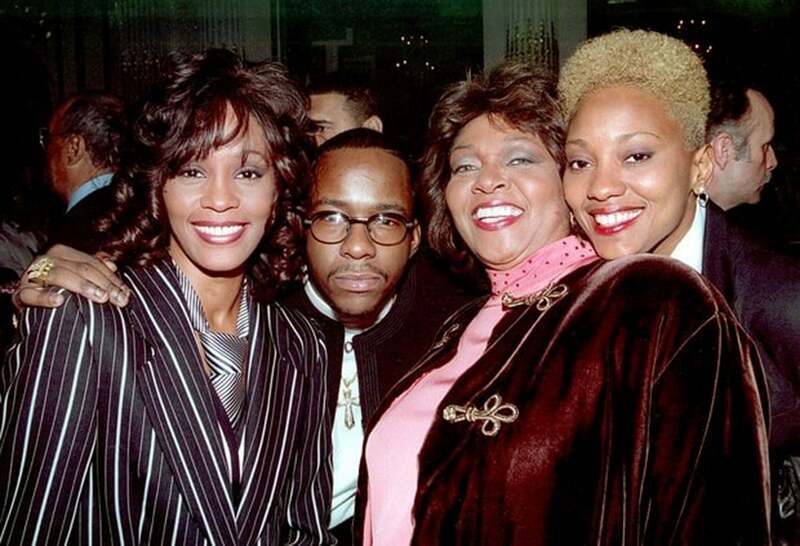 Fashionable guests attends New York Fashion Week Fall 2016. Comment: I’m playing with different colors and proportions. 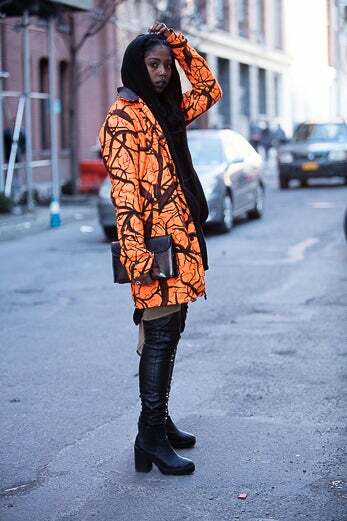 Yesterday I was modeling tight clothes for Yeezy so I wanted to mix things up today. 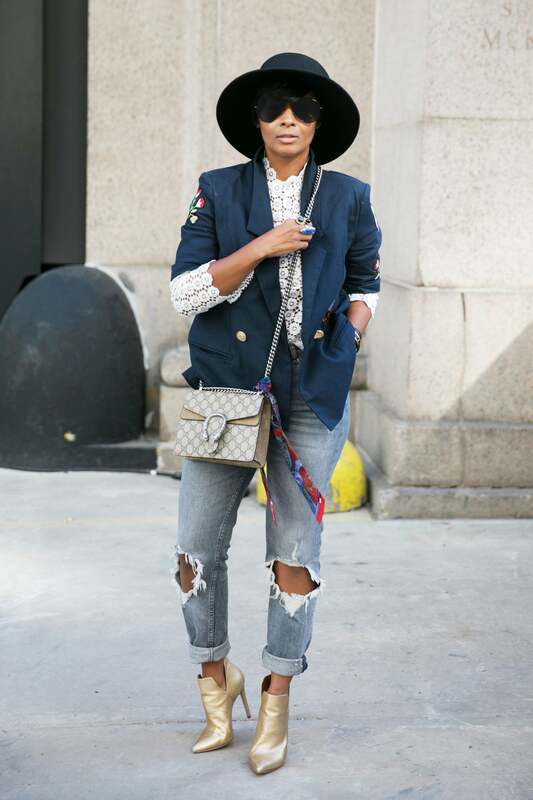 A fashionable guest attends Day 4 of New York Fashion Week Fall 2016. 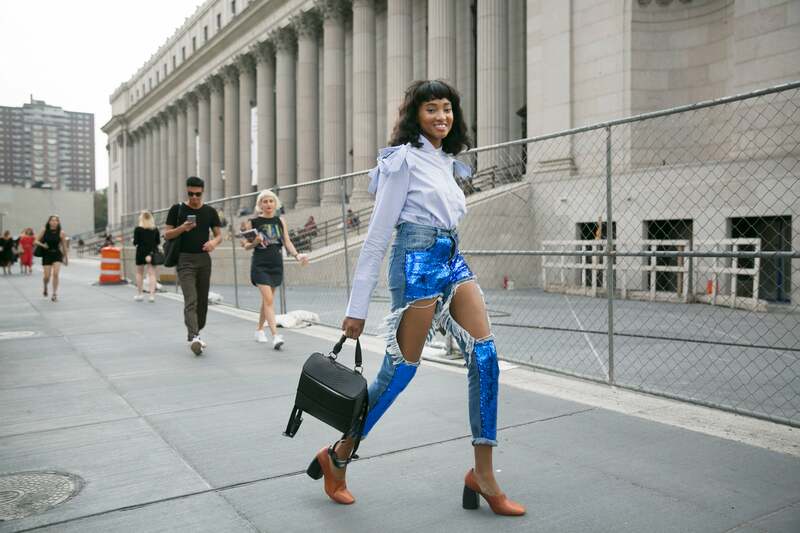 Venus Rose attends Day 3 of New York Fashion Week Fall 2016. Comment: I’m a thriftier so my look is mostly vintage. 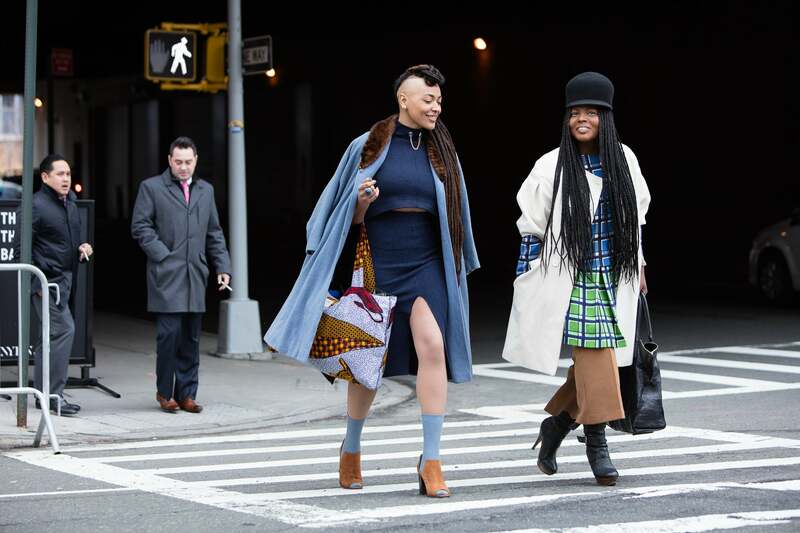 attends Day 4 of New York Fashion Week Fall 2016. 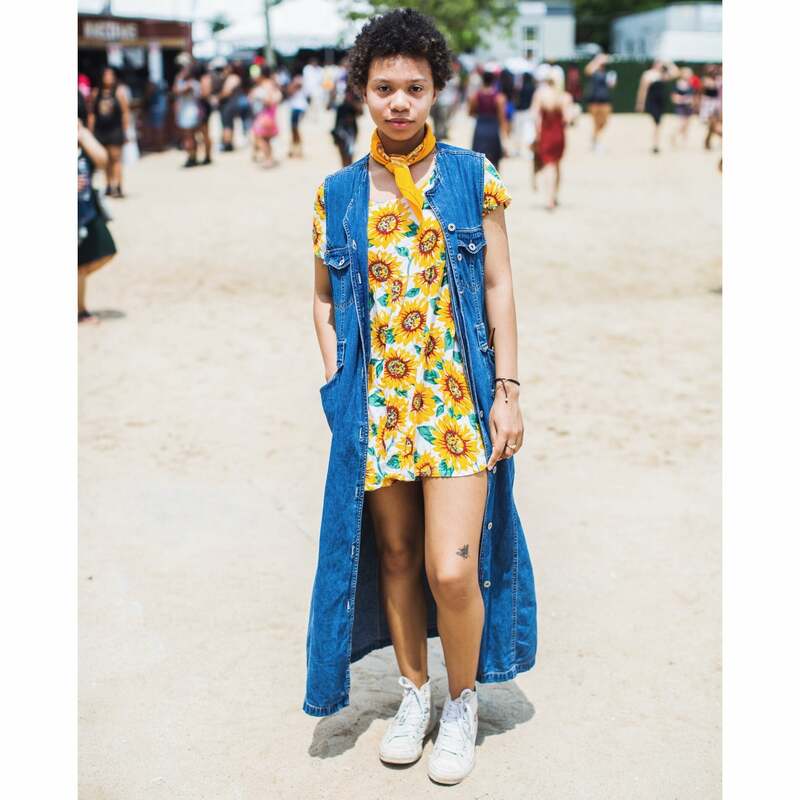 A stylish guest enjoys the festivities at the 2016 Roots Picnic in Philadelphia. 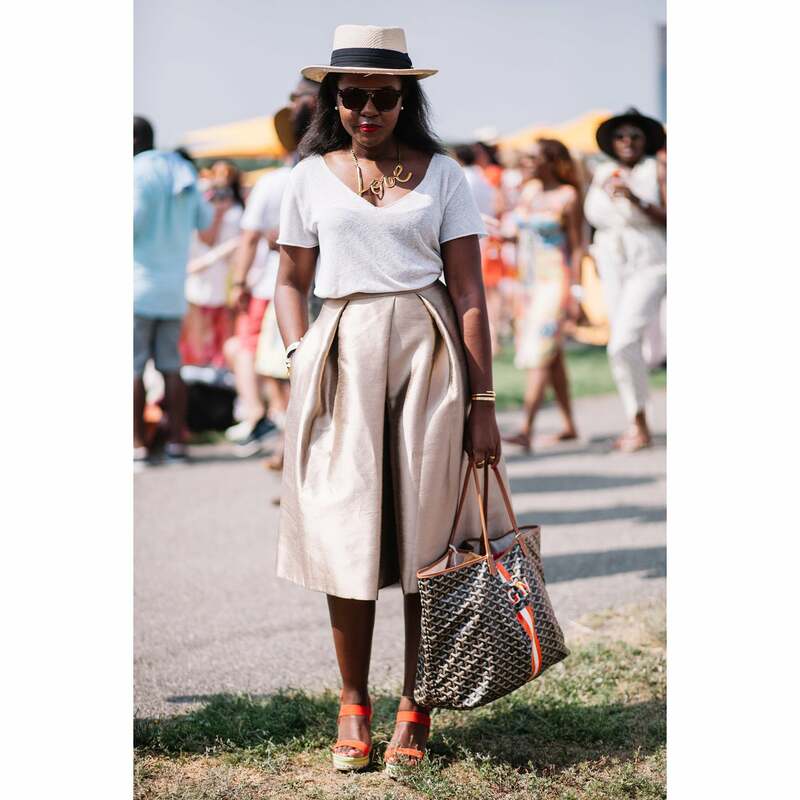 A guest takes a trip back in time at the 11th Annual Jazz Age Lawn Party on Governors Island in New York City. Virginia Lowman takes a trip back in time at the 11th Annual Jazz Age Lawn Party on Governors Island in New York City. 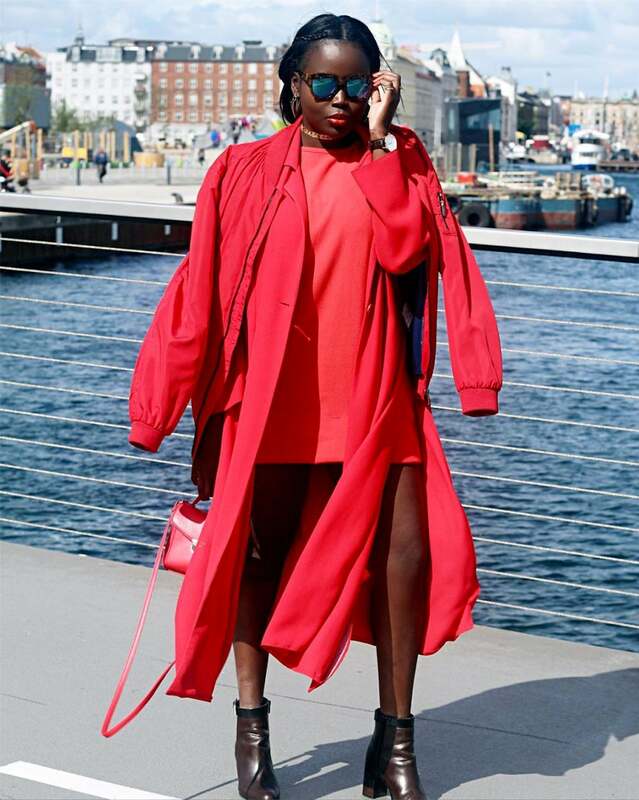 Film Director Nana Ghana soaks up the sun at the 69th Cannes Film Festival in France. A model attends Milan Fashion Week Fall 2016. 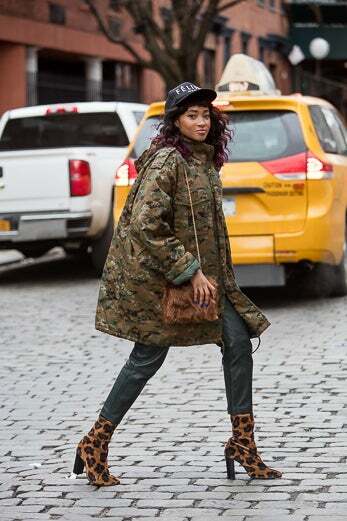 Lineisy Montero attends Milan Fashion Week Fall 2016. 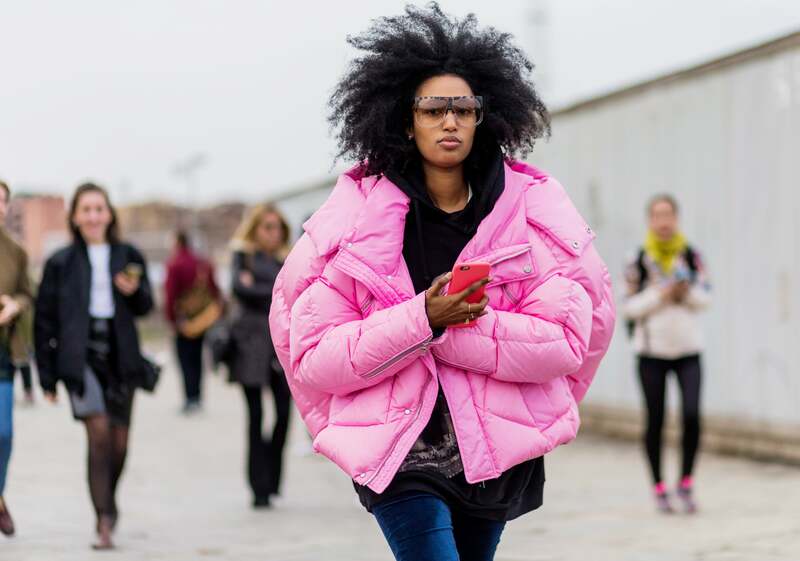 Julia Sarr Jamois attends Milan Fashion Week Fall 2016. 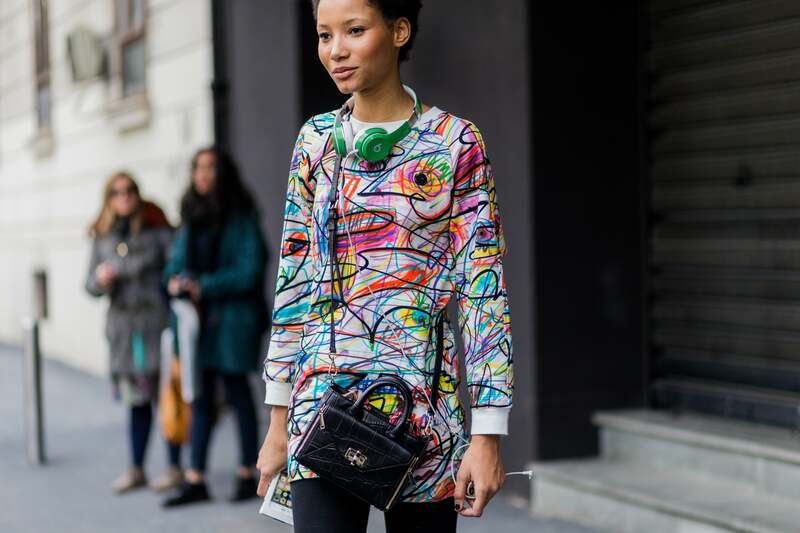 A stylish guest poses with the Eiffel Tower in the background during Paris Couture Fashion Week. 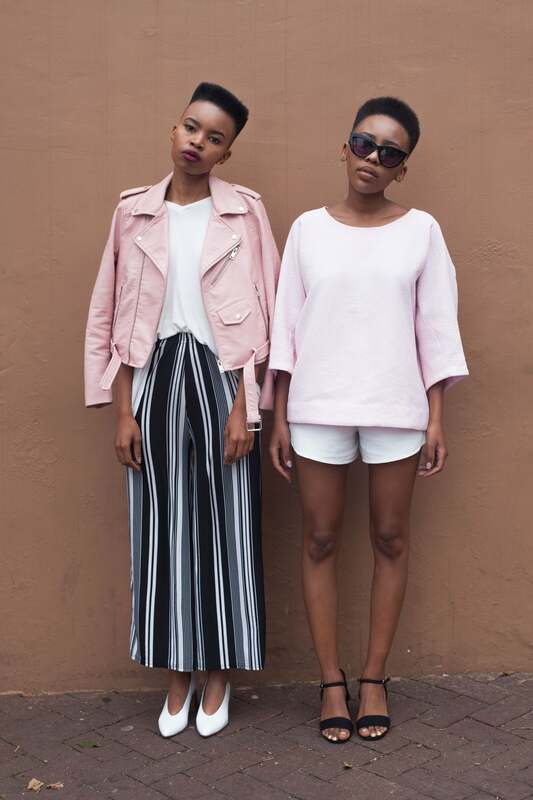 Ogo Offodile wearing a pink J.W. Anderson dress and Manolo Blahnik heels outside Chanel during Paris Fashion Week Haute Couture F/W 2016/2017 on July 5, 2016 in Paris, France. 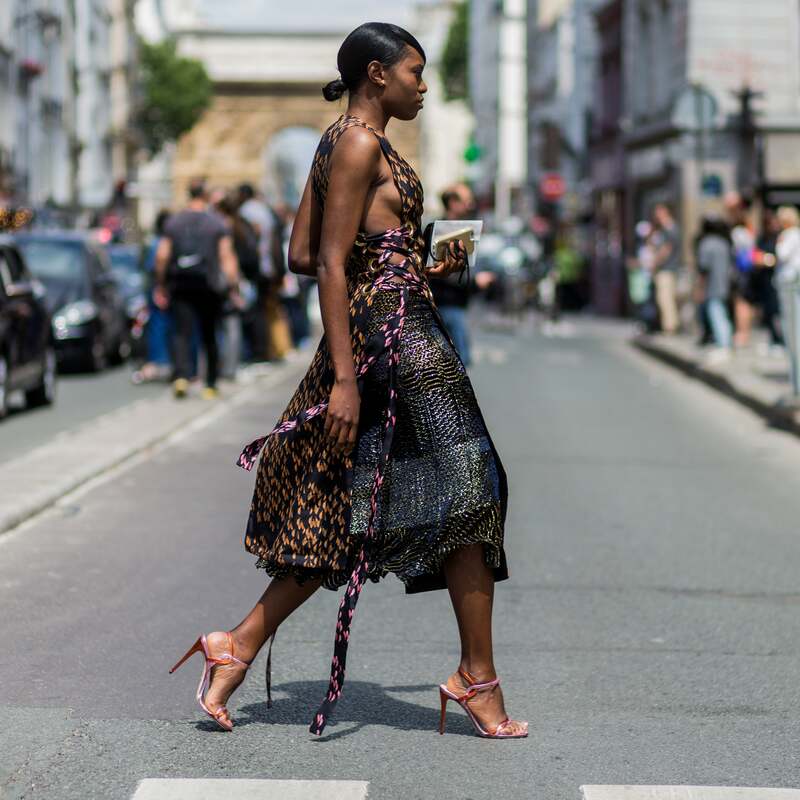 Ogo Offodile wearing a dress and heels outside Jean Paul Gaultier during Paris Fashion Week Haute Couture F/W 2016/2017 on July 6, 2016 in Paris, France. Cindy Bruna seen in the streets of Paris during Haute Couture F/W 2016/2017 on July 6, 2016 in Paris, France. A model outside Valentino during Paris Fashion Week Haute Couture F/W 2016/2017 on July 6, 2016 in Paris, France. Justine Skye turns up the heat at the Budweiser Made in America Festival at Benjamin Franklin Parkway in Philadelphia. 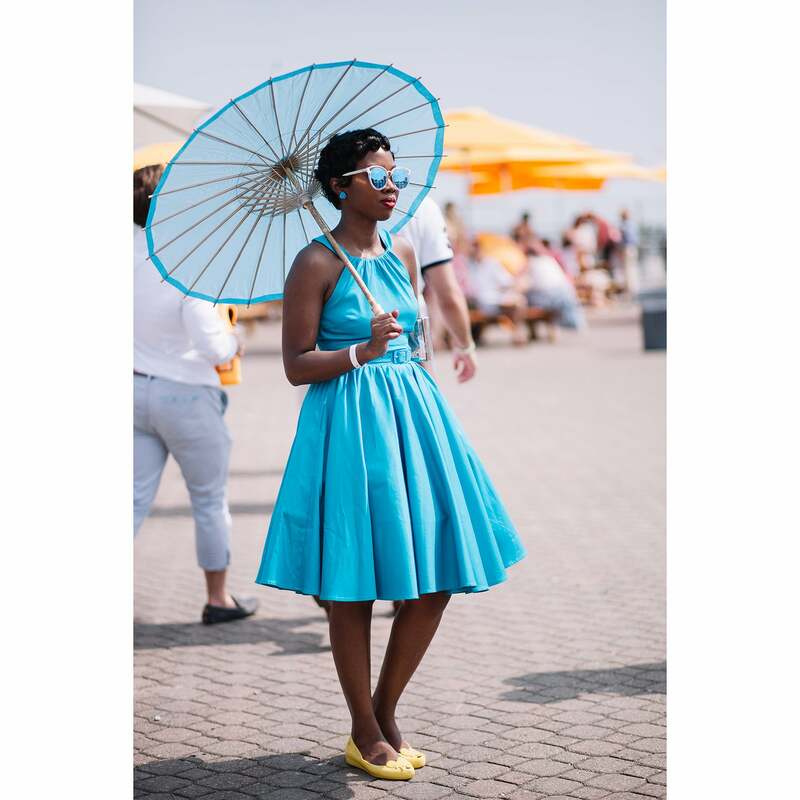 Racean Homes is summer perfection is summer perfection at the ninth annual Veuve Clicquot Polo Classic at Liberty State Park in Jersey City, NJ. 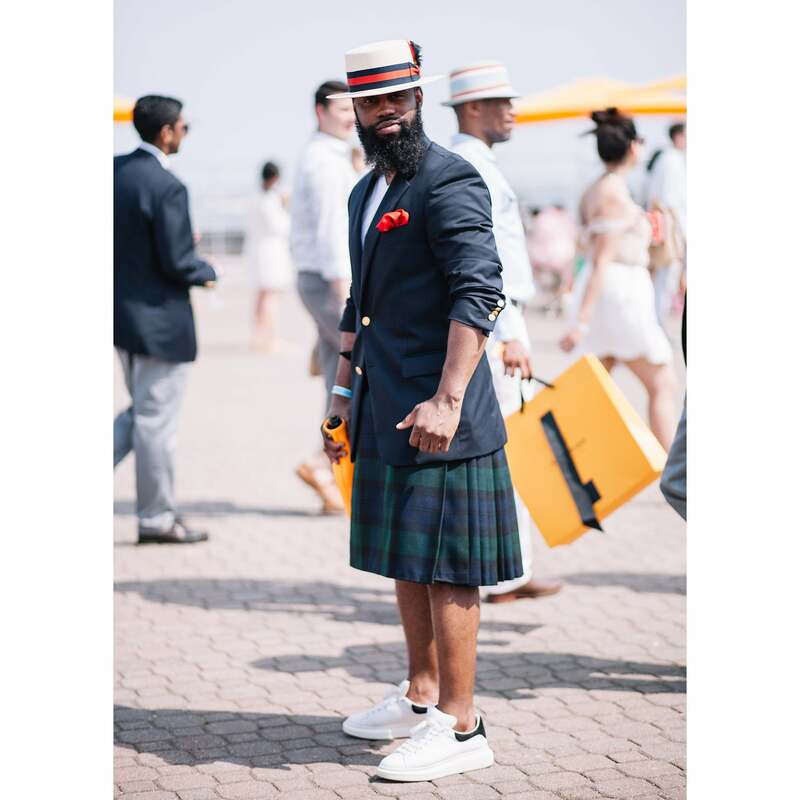 This guest is summer perfection at the ninth annual Veuve Clicquot Polo Classic at Liberty State Park in Jersey City, NJ. 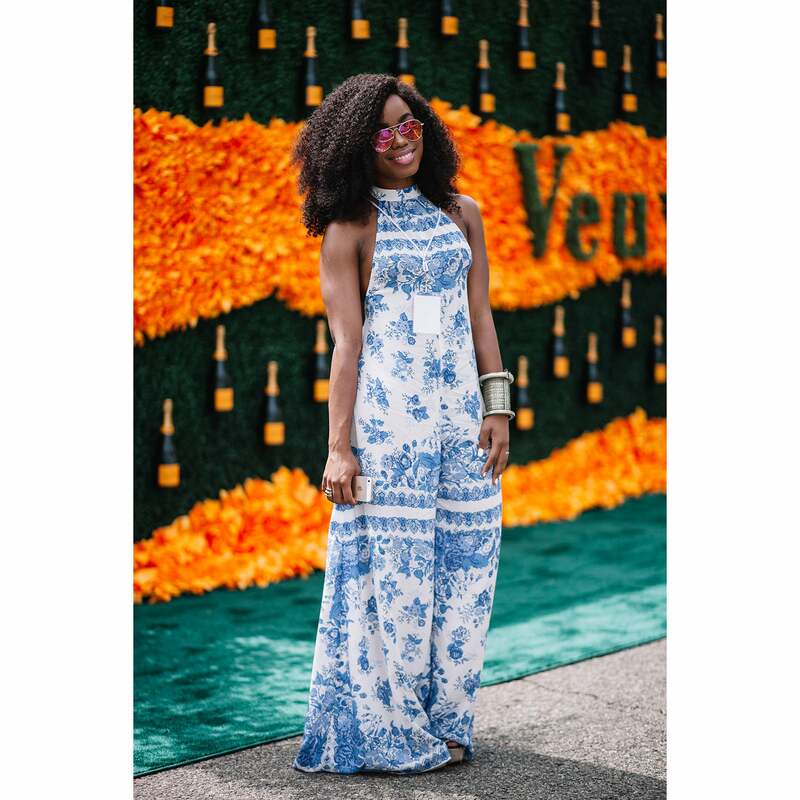 Virginia Lowman is summer perfection at the ninth annual Veuve Clicquot Polo Classic at Liberty State Park in Jersey City, NJ. 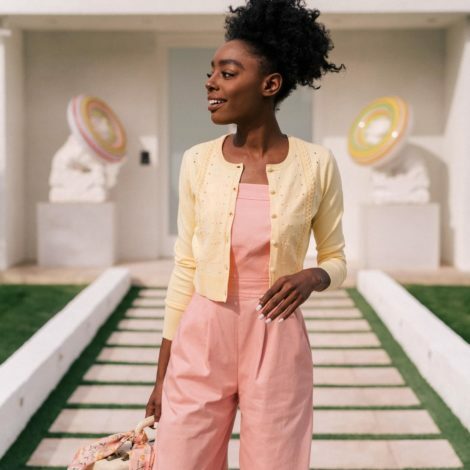 Laura Harrier is summer perfection at the ninth annual Veuve Clicquot Polo Classic at Liberty State Park in Jersey City, NJ. Ajak Deng is summer perfection at the ninth annual Veuve Clicquot Polo Classic at Liberty State Park in Jersey City, NJ. Model Grace Bol is summer perfection at the ninth annual Veuve Clicquot Polo Classic at Liberty State Park in Jersey City, NJ. Jasmine Tookes is summer perfection at the ninth annual Veuve Clicquot Polo Classic at Liberty State Park in Jersey City, NJ. Jourdan Dunn is summer perfection at the ninth annual Veuve Clicquot Polo Classic at Liberty State Park in Jersey City, NJ. A stylish guest is seen outside the SS/17 shows in Copenhagen, Denmark. A festivalgoer parties in style at the Coachella Valley Music & Arts Festival 2016 in Indio, California. Jhene Aiko parties in style at the Coachella Valley Music & Arts Festival 2016 in Indio, California. Aluna Francis parties in style at the Coachella Valley Music & Arts Festival 2016 in Indio, California. 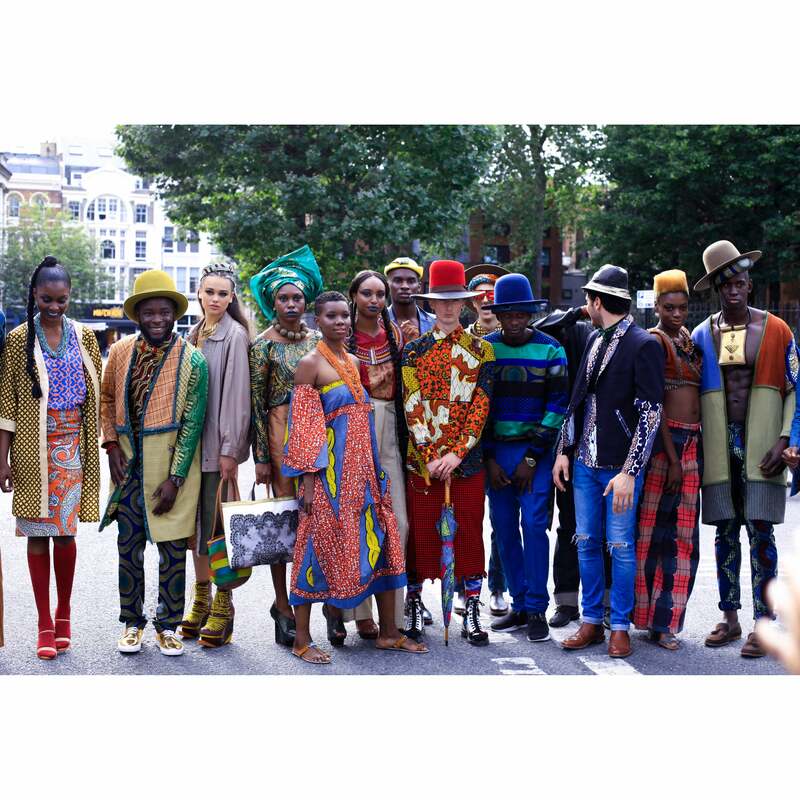 SOBOYE, the Nigerian fashion and lifestyle brand synonymous with wearable, Afropolitan, and cutting edge street style, makes their 4th appearance at The African Street Style Festival 2016 in London. 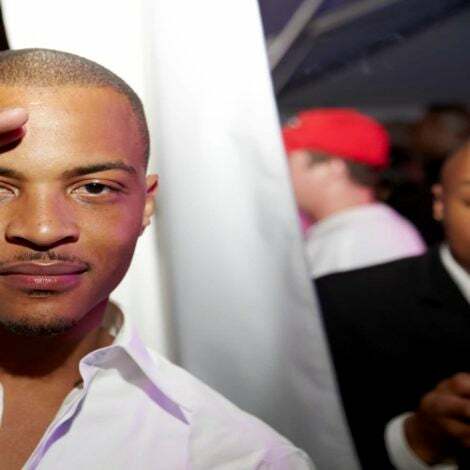 The theme this year was ‘The Journey Continues' which paid tribute to the heritage of Africa from its tribes and rich culture, it’s evolution through history and how this influences and merges with Western style. 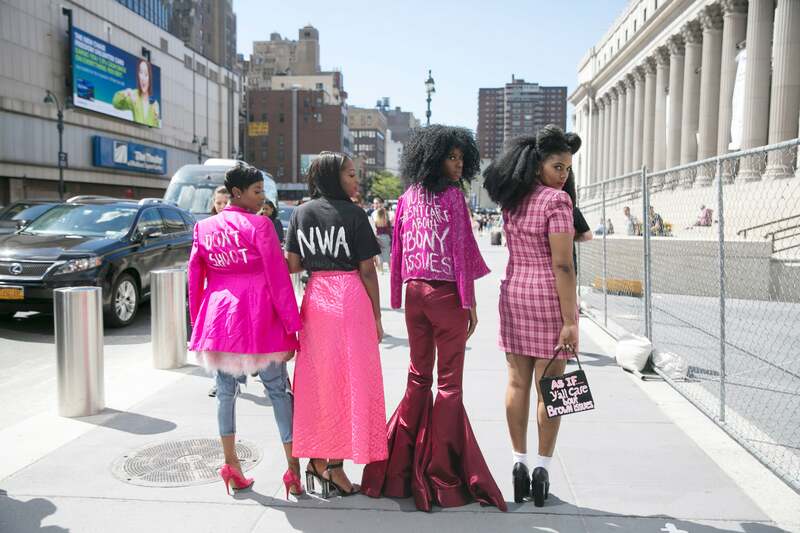 Attendees went all out in beautful colors, vibrant colors and modern cuts. 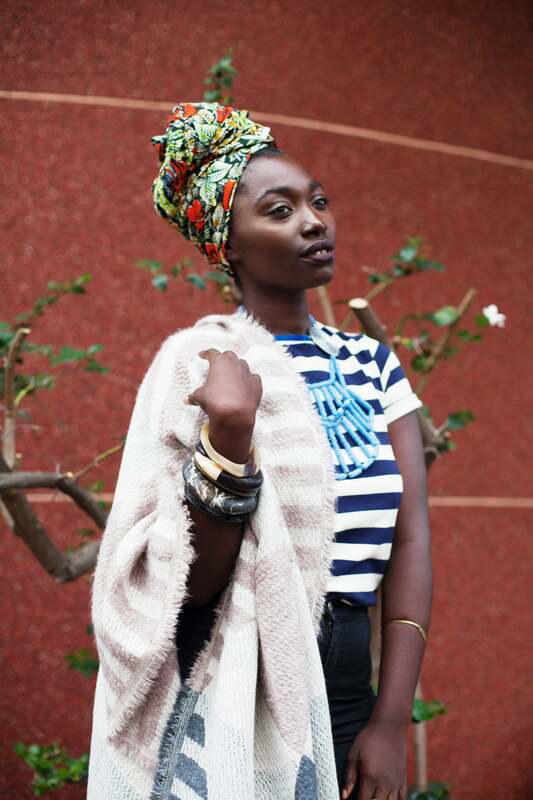 Get ready for a cultural kaleidoscope of fashion! 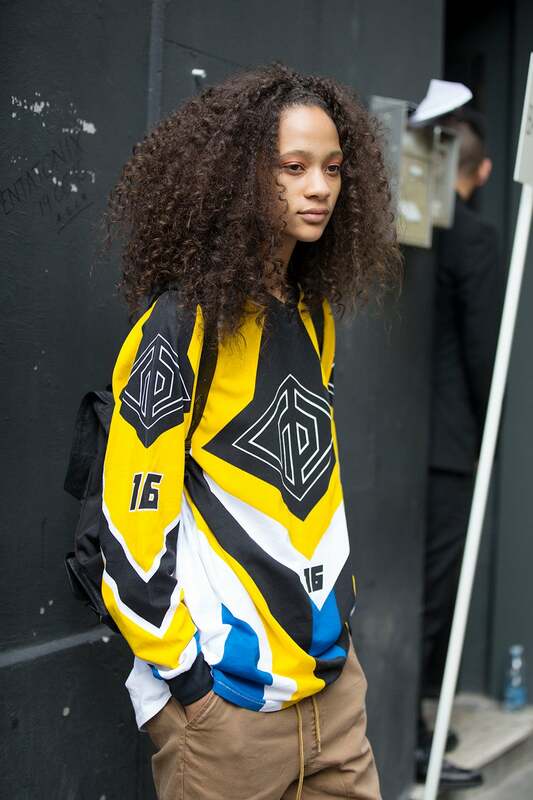 Michelle Elie attends Paris Fashion Week Fall 2016.